We are truly honored to team up with the City of Sheboygan in running this park! It has so much history as we do also. EOS and Revolution Board Shop has been in business since 1998 and we have expanded Eos Surf into rentals, lessons and sales of fun outdoor products and gear. We love Sheboygan and want to see great things for our community! Come check out us at our other rental sites and retail store in downtown Sheboygan. EOS Surf was the first in surf and one of the first in SUP - Stand Up Paddleboards in Wisconsin. Rentals, sales, lessons and more.. we are involved! We have daily rentals at our store and hourly at our riverfront dock. 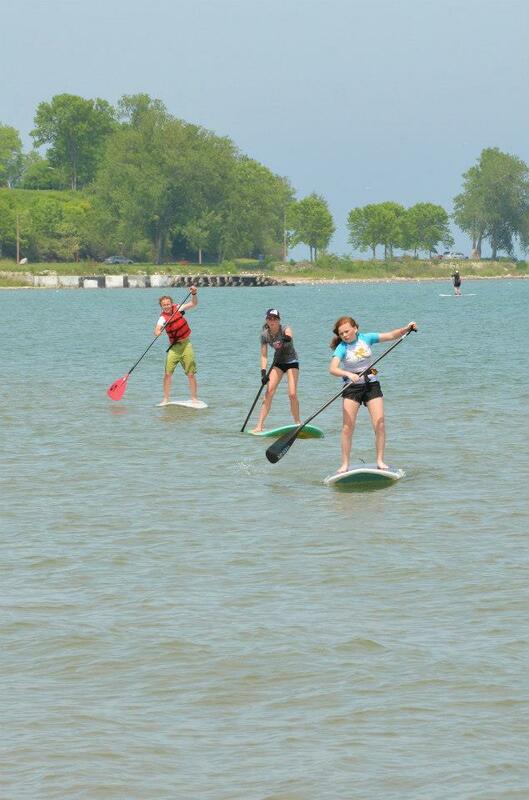 For years we hosted our Sup n' Surf Challenge, a SUP race based locally to challenger yourself and have fun. Yes, surf the greats...Great Lakes that is! 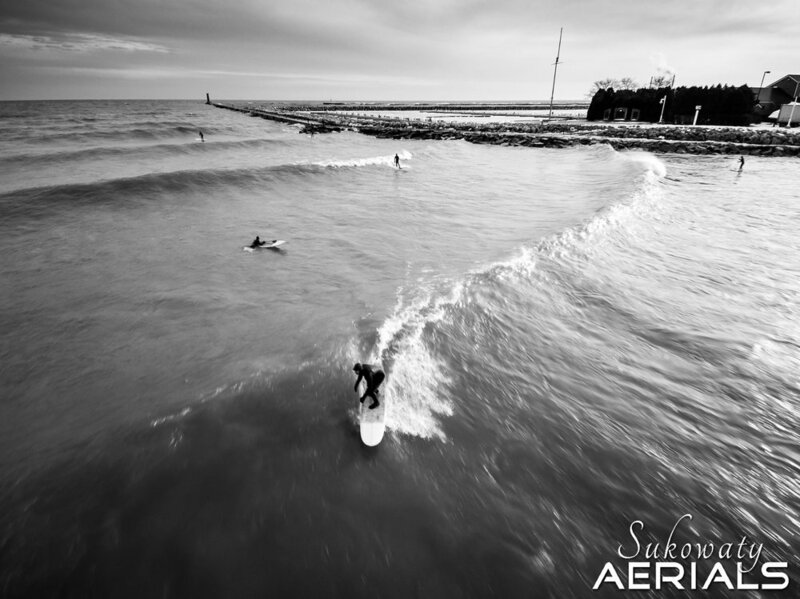 Lake Michigan and mostly Sheboygan has great beaches and perfect surf breaks. Take a lesson, rent all the gear or pick up a new board at our retail store. Kids camps and group outings or private lessons...it's better at the big lake! We can't even begin to explain how much fun it is, so come down to the lake on a nice windy day and see for yourself! Check out our website and social media pages for info and cool pics of fun surf!